About the Book: Aura Ambrose fear's she and her mother are just alike. Aura's mother is an artist and schizophrenic and is falling back into a pattern of hallucinations and schizophrenic outbursts which Aura alone is trying to handle. Aura believes that creativity equals crazy and fears that her own artistic talent means that her future is set and she too will suffer from mental illness. As Aura tries to shut out her art, she ends up shutting out the world around her and finds herself drowning. 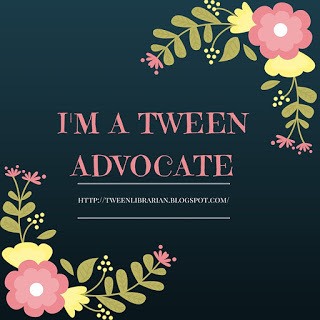 GreenBeanTeenQueen Says: I was so excited when I first heard about this book-because the premise sounded great and because I discovered that Ms. Schindler lives in the same town as me! No authors live where I live, so I was very excited to have a local YA author! But then came the problem of what if her book isn't any good-what would I do? Luckily, I don't have to worry, because this debut is a great read and an impressive debut novel. The writing is raw and emotional and real. The writing is beautiful-one of my teens mentioned it reminded her of Maggie Stiefvater's writing and I have to agree. That same lyrical poetic style is there. I have to admit as an adult reading this, I got sort of frustrated with Aura for not getting help sooner. But I do think that was very realistic and how a teen would act. My heart hurt for her and I wanted to reach into the pages and give her a hug and let her know things would be ok. Nothing is easy and this isn't a feel good book-there's hope, but there's also a realistic portrayal how mental illness can effect a family. 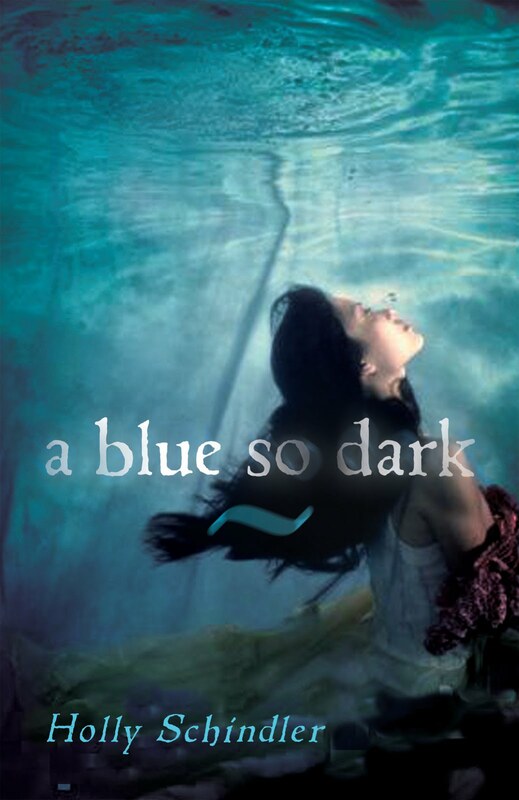 The topic of mental illness isn't something that shows up in YA novels that often, and I think A Blue So Dark is a great addition to the YA genre. I would give this to readers who like gritty realistic fiction or issue/problem novels-they'll love it. I'm glad to hear you liked it. I'm still waiting for my copy to arrive. I can't wait to finally read it. This sounds like a fantastic read. I have Shiver on my shelfs, but haven't read it yet, but I did hear all wonderful things about the writing. So that's a good thing that it reminds you of it. btw great review! Love the cover of this one. It pulled at me. Great review too - I'll probably give this one a chance. Man, I've been hearing nonstop good things about this. I really want to check it out! Two out of two good reviews! I'm looking more and more forward to reading this one! I'll be buying this soon. Thanks for the review. I enjoyed this one, too. The writing is so vivid that it really kept my attention. I agree - it's not a happy book, but it's realistic and hopeful. We have a mental health awareness display up right now at the Library and you are right; There aren't a whole lot of fiction books to put up that really address the issue. I can't wait to get this one and be able to recommend it next time we do a display on the same theme. I've seen this book once before and remember being interested in reading it. It sounds like a difficult book to read, but also very powerful. Wonderful review!